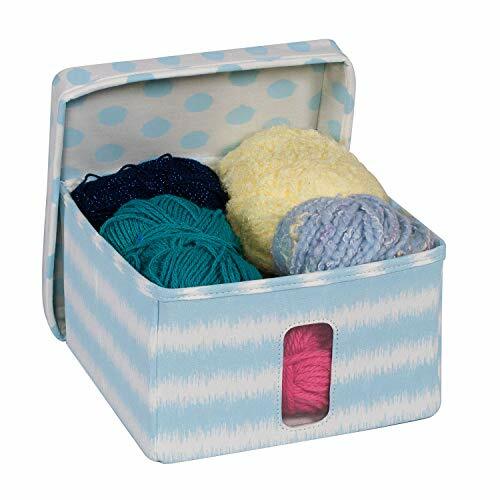 Are you a craft addict looking for some brilliant craft storage ideas? We share some amazing craft room organization ideas on a budget! From craft room wall organization to craft storage ideas for small spaces, you’re going to love these ideas for craft storage. If you’re a crafter, you know how easy it is to stock up on so much craft stuff that you need one entire bedroom to yourself. For many of us crafters, we like to have a crafting room because we have no shame when it comes to stocking up on supplies. 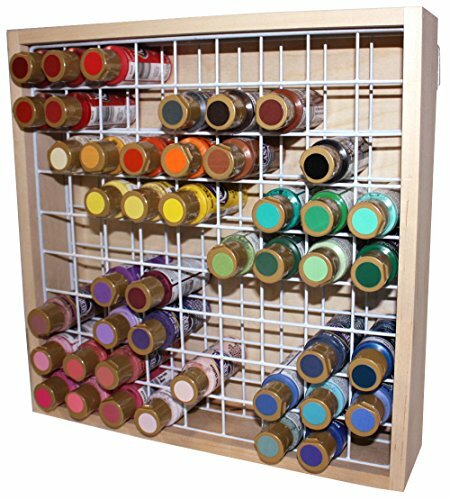 However, usually, craft rooms end up stacked high with goodies and it can be a nightmare organizing craft supplies. 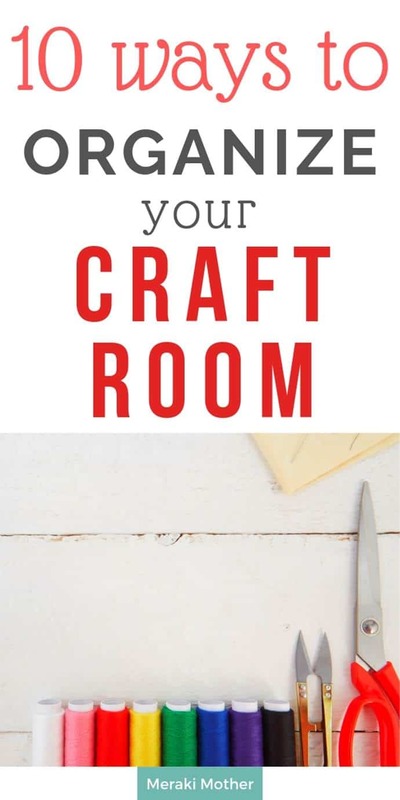 Here are a few craft room organization ideas, if you’re anything like me and need some help getting your craft room in order. It definitely makes it easier to find items and craft when it’s organized. 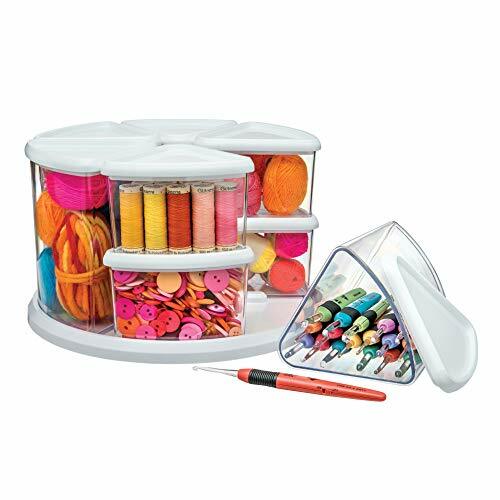 They also work great for sewing room organization too. If you have various types of scissors and supplies you like to use for your crafts, you can use this wall mount for easy access. You can store all sorts of supplies here, loose or within other small containers.I love the idea and goes well with other white furniture. Get your wall storage organizer here. In crafting, a lot of supplies can come on spools such as tapes and ribbon. 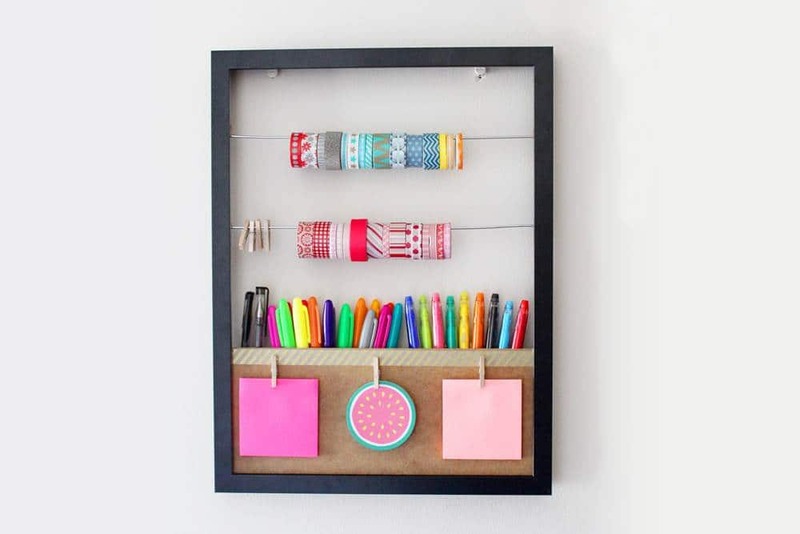 This cute frame idea is perfect for organizing all of those little rolls that can get out of hand. Plus, it adds a cute décor idea to your craft room which is always a huge plus. 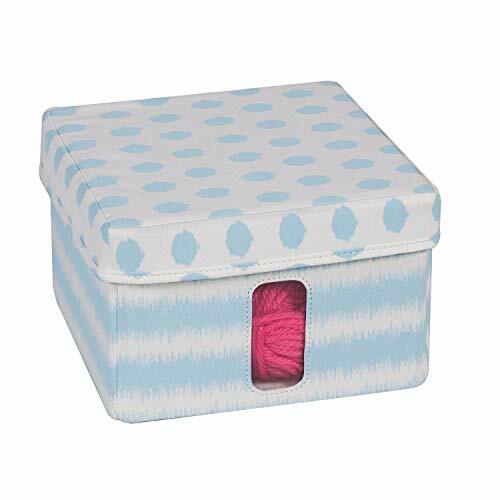 Learn how to make this easy craft storage holder here. Yes, storing wrapping paper in a craft room is a thing I do, and I know a lot of other people store it there as well. 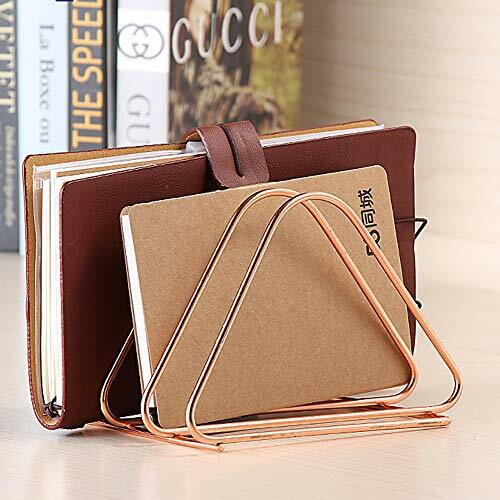 This is not only cheap but a very easy way to make wrapper paper easier to access and use. I can’t count how many wrapping paper rolls I’ve thrown away before they were finished simply because they got too beat up to use. This also alleviates that issue which in turn saves money. 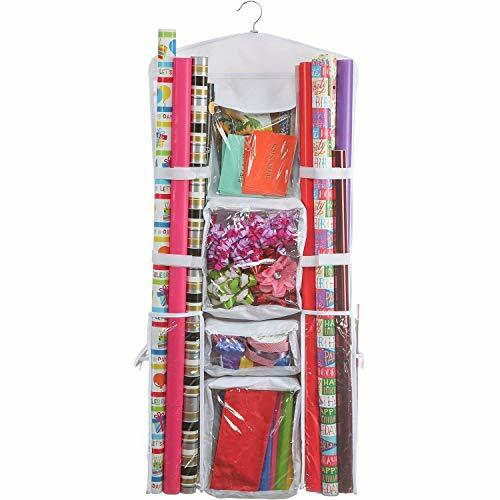 Get your wrapping paper storage here! Use mason jars to not only store but, display your craft items too. Buttons, paper clips, those puffy balls, are all great items to store in mason jars that would also work as a colorful decoration for your craft room. Just because it’s a craft room doesn’t mean it doesn’t need a cute look! Get a great price on Mason Jarshere. Craft ideas, especially if you create them a lot, can take a lot of tools. This means when you go to do a craft, you have to track down all the tools you’re going to need on top of the supplies you’ll need as well. 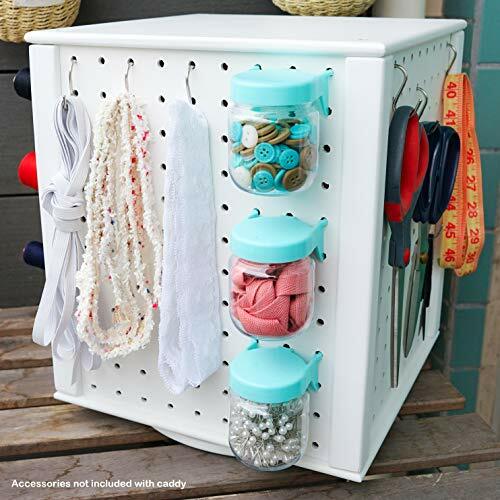 This pegboard will make it nice and easy to grab exactly what you need with little effort. Find this pegboard Lazy Susan online here. 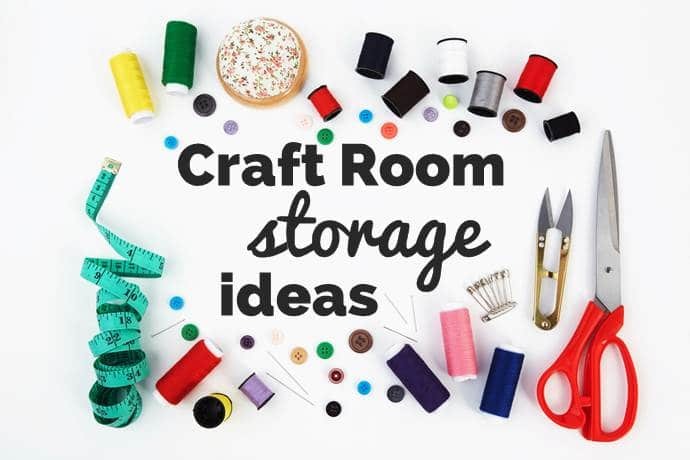 This is one of my fav craft room ideas! Have you ever needed to go somewhere with your craft supplies or need to fix something in another part of the house? This usually involves hauling it all to the new spot a few items at a time which can be obnoxious. 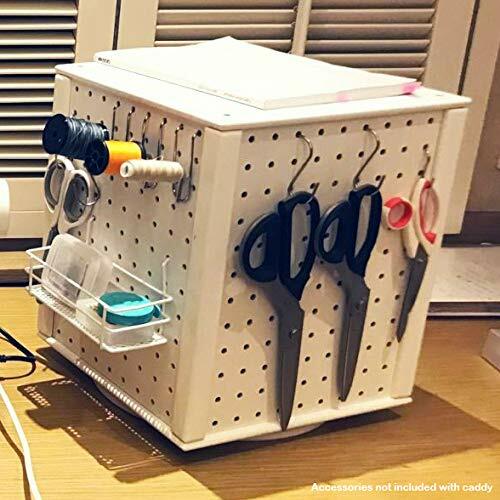 This mobile craft cart is a brilliant and fun idea. 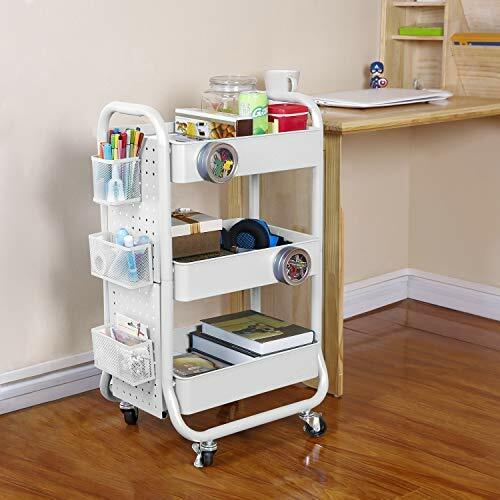 It can be loaded with extra supplies to where the items of the cart never have to be removed until needed and it’s ready to roll in a moment’s notice without any extra work. And is perfect for craft room storage. It is also one of the best craft room ideas for small spaces! 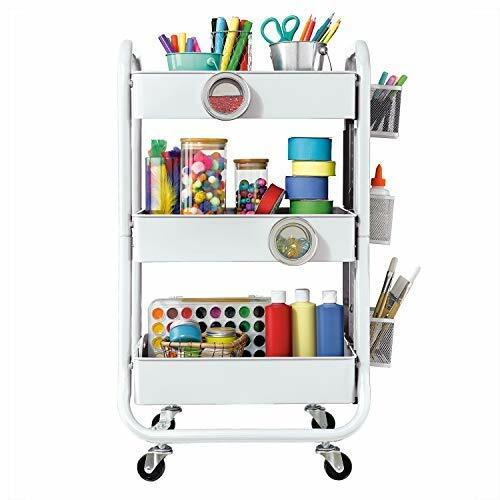 Click to see Craft Storage Cart ideas. If you’re anything like me, you have a ton of fabric because it’s easy to pick up when it’s on sale. Not to mention, I find neat old fabrics at flea markets and antique stores as well. Dropping all of these in a tub is possible but, it makes it hard to find what you’re looking for or to see your selections. 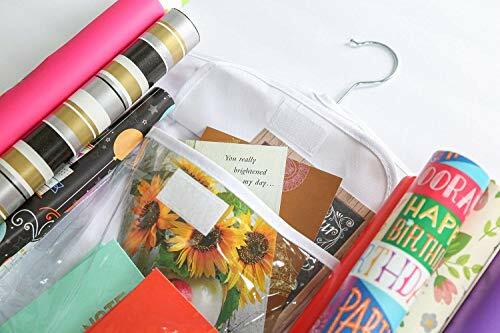 This file method is perfect for storing your fabric in a more organized manner and saves you a ton of time when looking for the various options you have available. 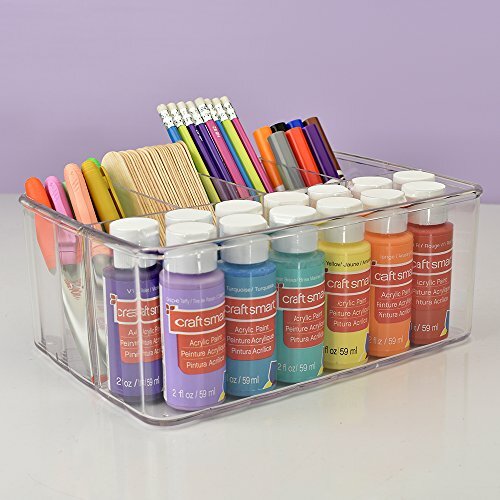 Need a more craft container ideas? Find them here. 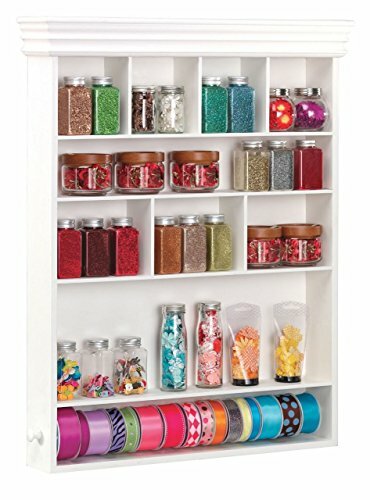 If you use a craft storage cabinet for your crafting supplies and not a full craft room, using cheaper store tubs and decorating the front of them to label each one is a truly easy and cute way to organize your closet. Some of these ideas I’m listing can also work for your closet space although not all will. They’re still worth looking through such as the wrapping paper idea, mason jar idea, etc. Many translate into working for smaller spaces if that’s what you’re working with instead of a larger space. Check out this box here! Or find cheap storage boxes online here. I don’t paint much so I don’t have this much paint lying around to full up these cubbies. However, this would work great for yarn skeins too! 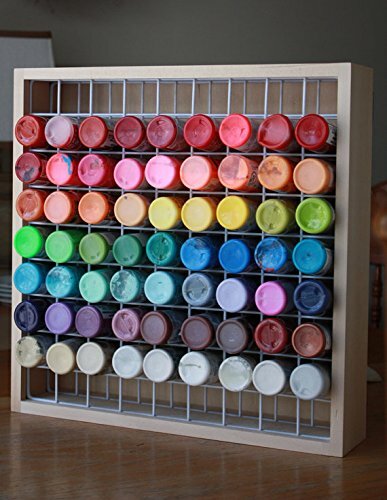 If you paint, this would be a great idea but, this definitely works for other items as well, especially if they’re longer or bulkier but can be stacked. Instead of tossing them into tubs, make a cute decorating opportunity out of it! If you’re an avid Cricut user like many of my friends are, you know that rolls of vinyl are often necessary. 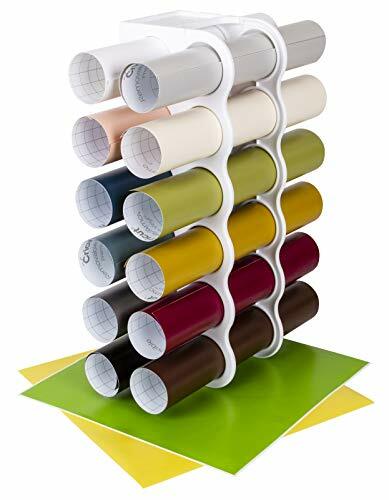 In order to easily keep these organized and not a mess like wrapping paper rolls might get, use this handy vinyl holder. Tip: if you have a cheap IKEA VARIERA trash bag holder it will work too. The holes in it are perfect for the rolls of vinyl made for the Cricut. I was blown away by this brilliant idea. Bookends are usually pretty easy to found and places like flea markets can have some unique ones for cheap. Crafting of all kinds can involve paper of all types. I, myself, like to use a lot of scrapbooking paper for all kinds of stuff. However, it can get piled up and many sheets end up getting ruined when it’s thrown in a stack. Bookends are a great way to display the paper and instead of a stack, it’s a cute and easy idea for craft paper storage. 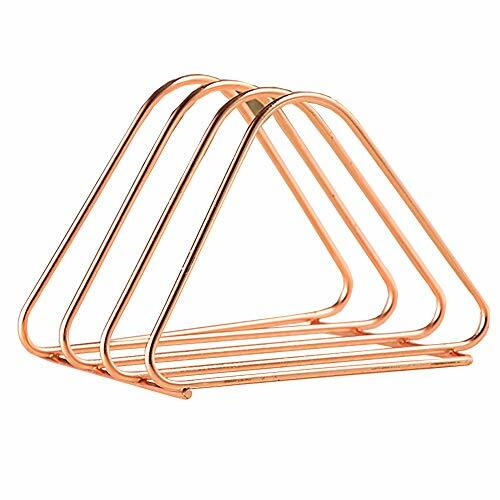 Find a pair of gorgeous bookends you love here. Crafting is so much fun however, it’s easy for all the crafting supplies to get out of hand and quick. 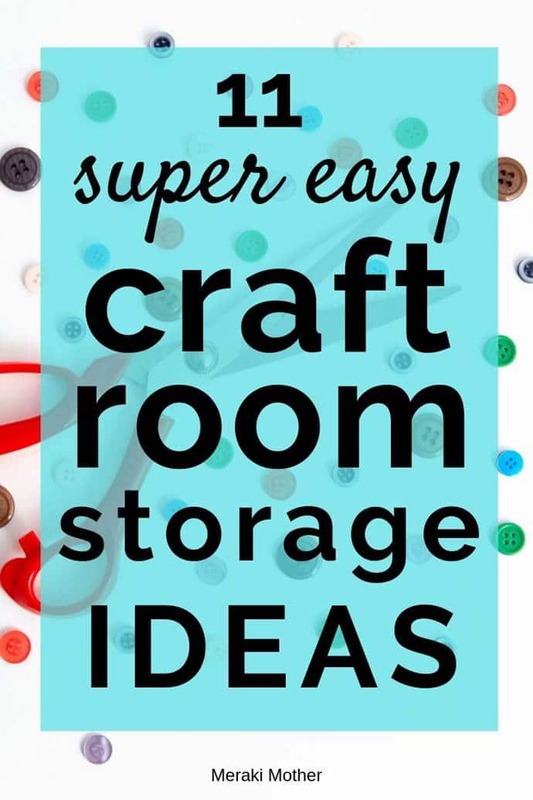 Hopefully, these craft room organization ideas helped you as much as they did me.